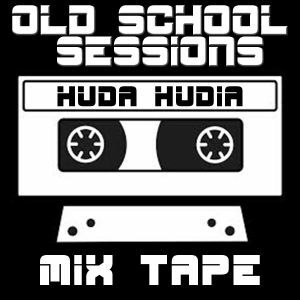 Huda Hudia, Freak Force Crew, Huda Hudia, Dj Hero, Sarah Jane, Robin Fox and DJ Trashy. Do you have any downloads available of these mixes? Is this the set you played at the 600 North Reunion?